Anna Dyer is an Environmental Manager for Fonterra at its Studholme factory near Waimate. She grew up in the district, and after university she travelled and worked all over the world. She was drawn back to Waimate for the country lifestyle, and the central location offering access to plenty of outdoor opportunities.  She says Waimate has a kind and caring community, and is centrally located so she can enjoy the best of what the South has to offer.